Cutting of 150 mm top soil of whole area and saving it for earth cover over the solid waste. Providing infrastructure with all accessories at site to facilitate the workers. 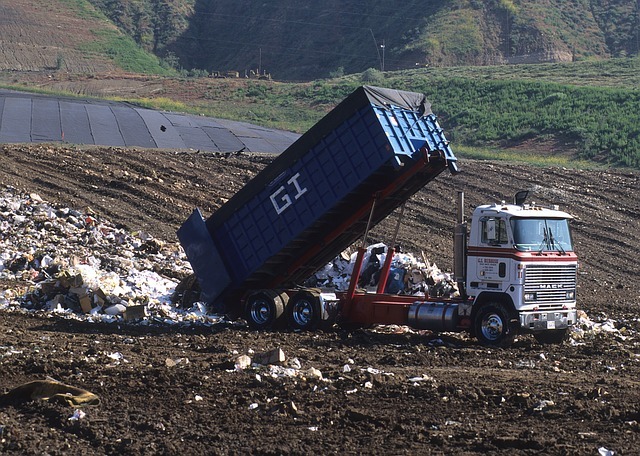 It is considered that 30% of waste generated is land filled, 60% is composted, while the remaining 10% is recycled. Waste will be compacted in four layers one below the ground level and three above ground level. Depth of each layer will be 2 m.
Excavated soil will be used as cover material. Cover for intermediate layers will be 0.15 m while final layer will be covered by 0.6 m (2 ft) of cover material. Excavation for one year will be made in advance. A bond will be provided in each layer after one year. Waste will be compacted to density of 1000-1300 kg/m3. Embankments will be provided at periphery high enough to enclose the site with the fencing mounted on top.